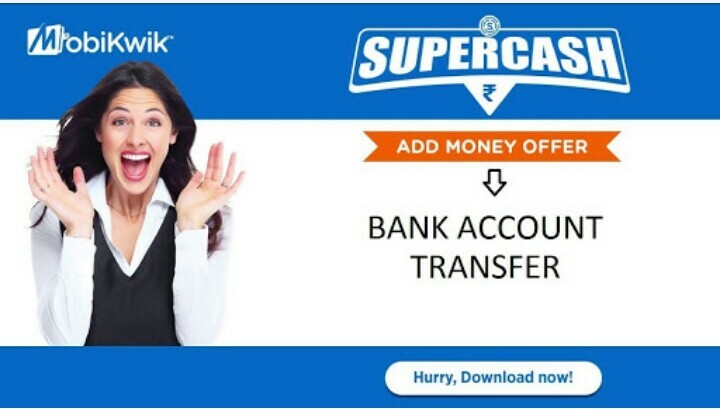 Most demandable trick is that How can you transfer Mobikwik super cash to bank. 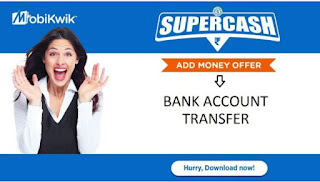 I am here posting two methods with the help of which you can easily transfer your Mobikwik supercash to bank without any issue. This method is best and your money are 100% safe. So, use the below trick to transfer Mobikwik supercash to bank and comment lastly to give your feedback. Method 1: How to Use Mobikwik Supercash to do Tata Docomo/Aircel/Reliance Mobile Recharge? Note: Minimum Rs 100 Supercash is required to avail this trick. If you have less Supercash, then you need to pay extra Rs 1 to Rs 3 to get Rs 10 Free Recharge on Tata Docomo/Aircel/Reliance number. That’s it. You will recieve Rs 10 Recharge Instantly. Repeat the steps Again & Again & use all Mobikwik supercash for recharge. After that, You can transfer all the Money to Bank account. Note: Minimum Money to transfer Bank is Rs 2,000. So Add some money via Credit or debit card and transfer money to bank account.